Carman. 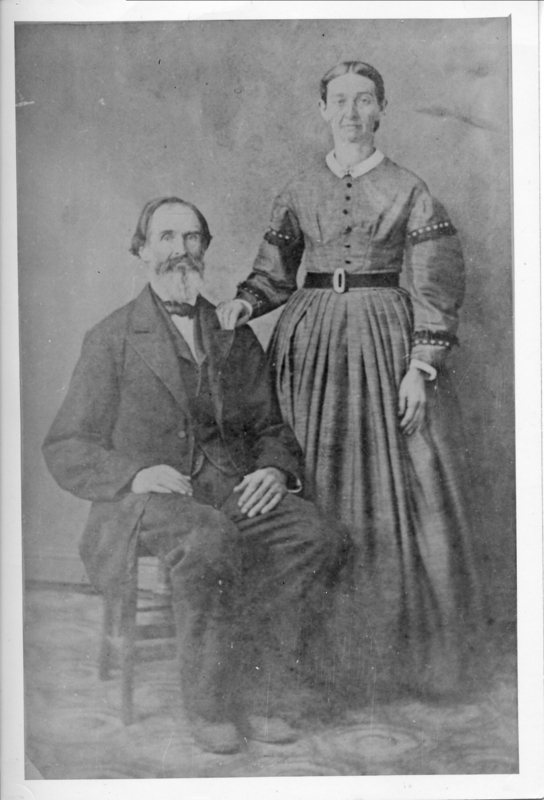 Waters & Lucretia Allyn Gurney Carman the year they returned to their donation land claim from Fort Simcoe, Wash. Territory. Thought to be 1869. OA#133. Description Similar to photo # 241. Transcription Carman. Waters & Lucretia Allyn Gurney Carman the year they returned to their donation land claim from Fort Simcoe, Wash. Territory. Thought to be 1869. OA#133.